Show, don’t tell goes the writer’s refrain. 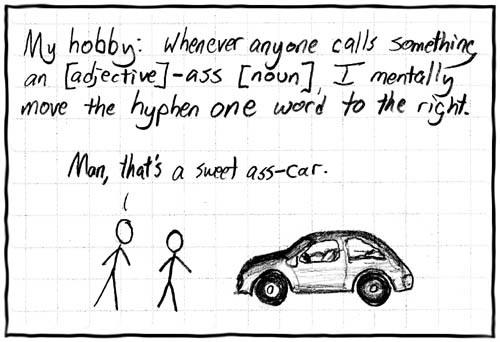 It can apply to cursing, too, but doesn’t tend to in contemporary prose. Swearwords pepper modern novels, not least in genres like detective fiction where they lend colour and authenticity to hard-boiled dialogue. But there are times when a writer can say more by not saying them. 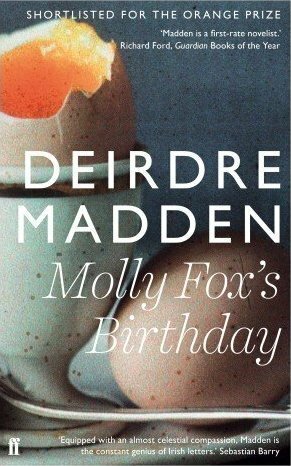 Take Deirdre Madden’s novel Molly Fox’s Birthday. (Or better yet, read it.) Madden has a gift for imaginative description but knows when to apply the subtler force of discretion. Here the narrator, a playwright, is chatting by phone to her friend Molly Fox, a stage actor with what we have learned is a remarkable voice, ‘clear and sweet’ and at times ‘infused with a slight ache, a breaking quality that makes it uniquely beautiful’. I would not have remembered this scene so clearly had Madden simply written whatever swearword Molly used. By denying us that ordinary certainty she invites us to fill the blank – or blankety-blank – ourselves, and we become more engaged with the text. The omission is a seed crystal. This is Fiction 101, I know, but still: how often in a book do you see a swearword lingered on yet withheld? It’s also an appropriate strategy because of the characters involved. Through their friendship Molly has earned the storyteller’s tact; making her ‘crude outburst’ explicit would allow a moment of weakness to materialise, for the world at large, into something unbecoming and uncharacteristic. 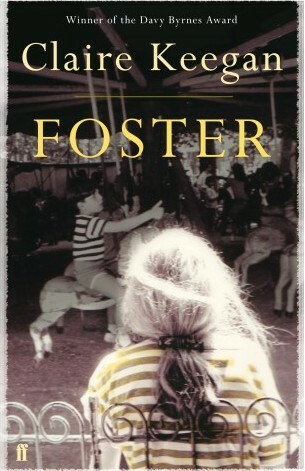 By conscientiously keeping it vague, reminding us instead of Molly’s extraordinary voice, the narrator does her friend a kindness and the scene is the better for it. I sat in the shavings and listened to the men who came with jobs for my father. They all spoke to me and those who knew my grandfather were surprised that I wasn’t called after him. The custom then was to call the first son after his father’s father and the second son after his mother’s father. The same rule applied to the first two girls. They were called after their grandmothers. If you walked into a house at that time and there were two boys and two girls in the family and you knew their grandparents, you could name the children. Both my male grandparents, who were inseparable friends, objected to my father’s and mother’s marriage. They claimed there was a blood relationship, though fairly far out, and the slightest trace of consanguinity had to be avoided. My mother was very upset by this attitude and called me after my father to annoy the old man. My father’s Christian name was Edmund, Ned to everybody, and so was I. The name Éamon came later, when Kelly was a carpenter’s apprentice (hence the book title) working with his father. Since both were called Edmund/Ned, confusion arose when either was hailed, so someone took to calling the son Éamon. He remained Ned to his family and neighbours, but Éamon was the name by which I first knew of him. I’ve written before about Éamon Kelly in his seanchaí (storyteller) guise, after coming across a couple of clips of him on YouTube. That post has additional resources on Kelly’s life, for anyone interested. The custom he describes lives on but seems much less prevalent than it was a century ago – though my sister was named after our maternal grandfather, in a nice inversion of the tradition. I was named after my uncle, who was (I think) named after my granduncle. I’d be interested to hear who you were named after, if anyone, or what other naming traditions are in your family or area. I’ve no time to be standin’ here gostherin’ with you.